To build a Mobile Hairdressing Empire that caters for the whole of the UK. My name is Rikki huskinson and my partner's name is Robert Sega Warner. After working in dead end jobs and sitting beside rob whilst he watches hair videos on YouTube on repeat for the past 5 years... it all clicked. Get trades and get earning. 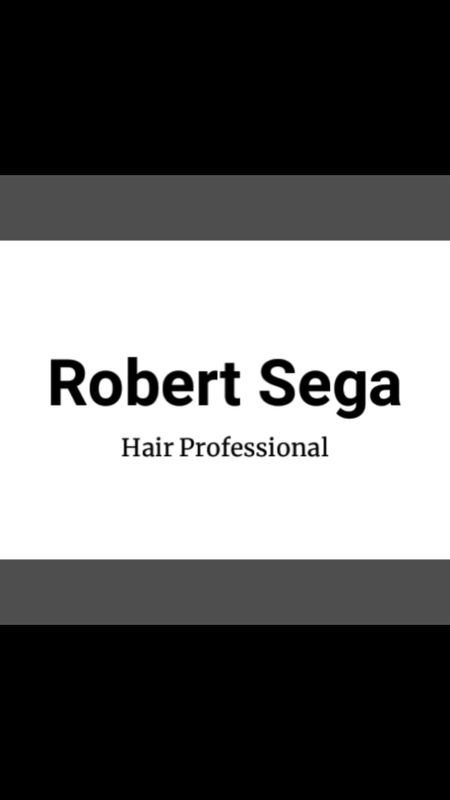 We both completed hairdressing courses at college and have became self employed with the idea and concept of Robert Sega. We want to bring that Salon Professional finish to the comfort of your own home. Professionalism is the key word when it comes to Robert Sega. From the way we cut to the way we dress. Better than that we want to create an empire. When you think mobile hairdresser? You think Robert Sega. We want to have Robert Sega Professionals working across the UK.  Were aiming to create a Mobile BRAND. At the moment we're only running on social media and need the cash and the tools to expand and market ourselves. With this will come the rest. We have slowly but surely learnt that the social media platforms are amazing but they won't carry us solely. We need the help to be able to expand and get ourselves out there. Any help is a huge help in this day and age. Thank you for taking the time to read and thanks again if you can help in anyway.